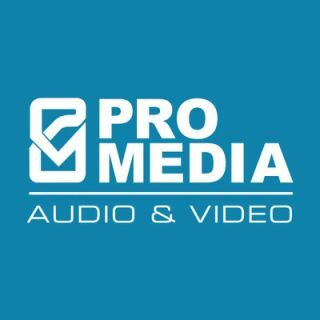 Pro Media Audio & Video has been acquired from Panasonic North America by the original founder, Andrew Serb who is leading a group of private partners made up of senior staff members. The new ownership will leverage the company's core talent of industry veterans to expand on its 43 years of experience engineering innovative audiovisual solutions for the sports, live entertainment district, performing arts, corporate, and transportation markets. The acquisition was effective March 1, 2019. “Our 43-year history designing, integrating, installing, and operating world-class audio and video systems has given us a mastery of the technical and practical nuances required to create outstanding technology experiences,” said Ted Leamy, Pro Media general manager. The business will maintain the name Pro Media; headquarters are located in Denver, CO with operations and sales offices in Dallas, TX and Northern California.